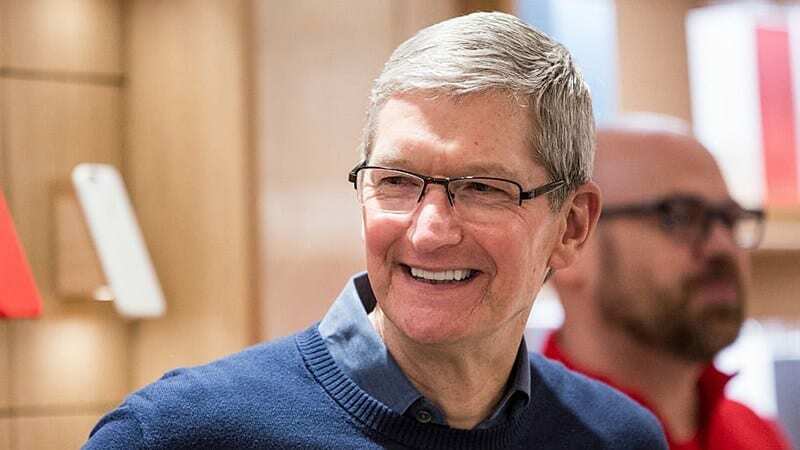 According to newly received information, Apple CEO Tim Cook has shared his views on the escalating trade war between the US and China. Specifically, Apple’s CEO urged China to be more open in the future as this will help boost the global economy. “We encourage China to continue to be more open, we find it essential, not only for this country to reach its full potential but also for the global economy to thrive,” said Tim. Cook said at the China Development Forum in Beijing. Although many Chinese officials have pledged and ensured that the country will continue to be more open in the commercial market, some analysts worry that their reform projects have been slowed down or even stagnated under President Xi Jinping. It is known that this president’s policy is aiming for more control over the economy and state companies will play a more important role for the private enterprise. Cook’s remarks came amid a slowdown in sales in China as the market for smartphones is stalling, facing stiff competition from domestic manufacturers and cycles. Upgrade users’ smartphones that are stretching out. These have led to a 26% decrease in Apple’s revenue in China in the fourth quarter of 2018. Before those results came out, in a January letter to investors, Cook blamed the US-China trade war as one of the main causes of iPhone sales falling. reduction.